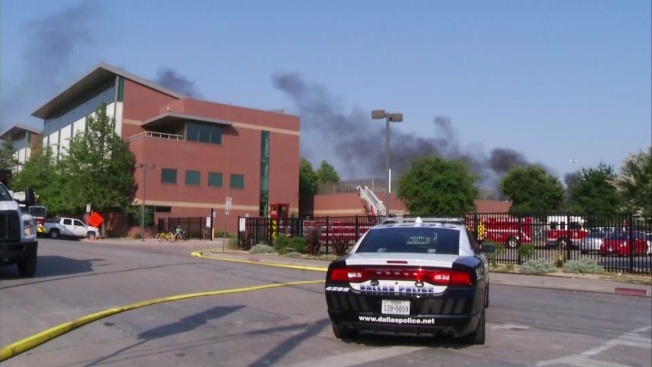 Residents returned to Dallas' largest homeless shelter following a transformer fire in the parking lot that forced more than 250 people to evacuate. The Bridge Homeless Recovery Center said it was in the process of welcoming people back in just after 8:00 p.m. Sunday. Oncor restored power earlier in the afternoon. The fire did not result in any injuries Saturday, though all its residents, plus 12 dogs, were evacuated, according to Dallas Fire-Rescue. Firefighters determined the fire came from a transformer in one of the parking lots near the shelter, confirming that there was not a fire anywhere inside. As it enters its tenth year in downtown Dallas the Bridge Homeless Recovery Center is under new guidelines aimed at making the shelter a better neighbor. Nearby residents in the Cedars say the boundary should extend further into their neighborhood. "They want everybody get out, 'it is fire,' and we go," said Mike Mitev, a resident at The Bridge. "Electricity was shut down and we go out, and when we go out we saw so much smoke and we see fire, and that's it." The fire left the shelter without power on Saturday, the hottest day of the year in North Texas, but Oncor worked quickly to restore power in less than 24 hours. Residents of The Bridge were relocated to The Stewpot, Saturday night. OurCalling, a daytime outreach group, housed those evacuated from The Bridge on Sunday and until the center reopened. 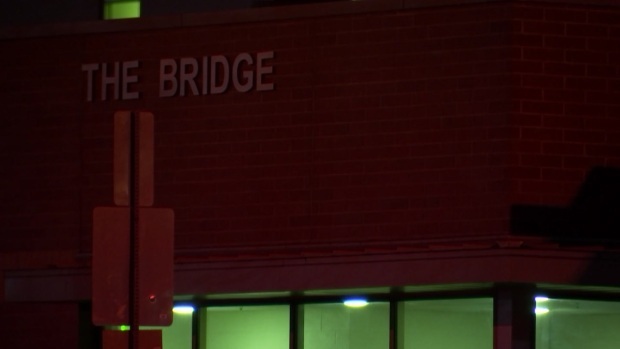 Dallas Fire-Rescue said there was not any interior damage to any buildings in the Bridge complex, but the transformer provided electricity to the whole campus.